Chronic pain is a very common problem, impacting on many patients. Assessment and management can be challenging. 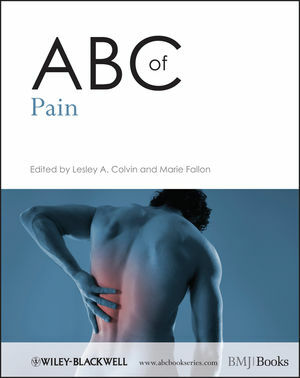 The ABC of Pain focuses on the pain management issues often encountered in primary care. The ABC of Pain is a comprehensive, evidence-based reference. It is ideal for GPs, junior doctors, nurse specialists in primary care, palliative care specialists, and also hospital and hospice staff managing chronically and terminally ill patients.